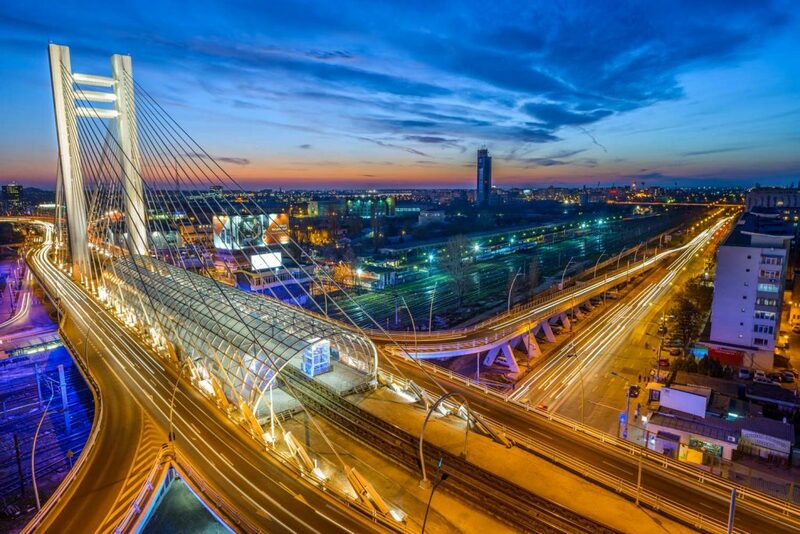 Bucharest is the capital and largest city of Romania, as well as its cultural, industrial and financial center. A vibrant city that developed in recent years into a regional hub for innovation and technology. 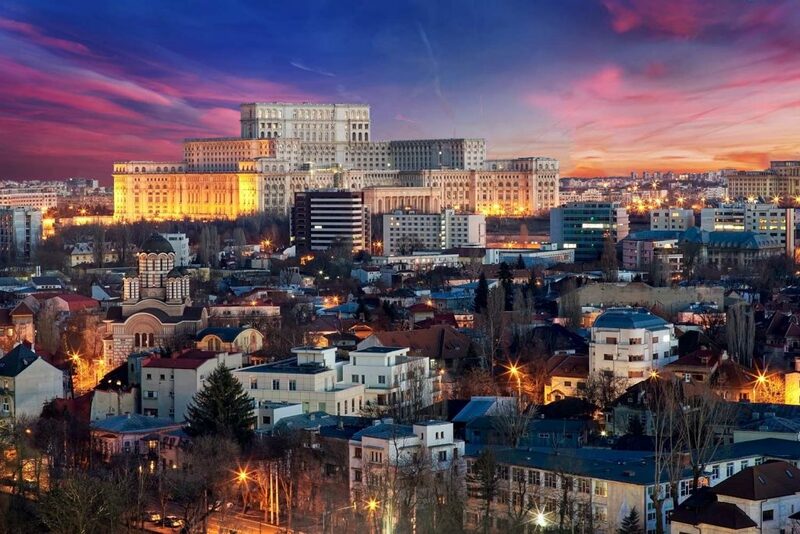 With large ICT multinationals opening shop here in order to take advantage of the highly skilled workforce, and a buzzing start-up community in the field, Bucharest has also grown into a regional game dev hub that promises a lot in the future. 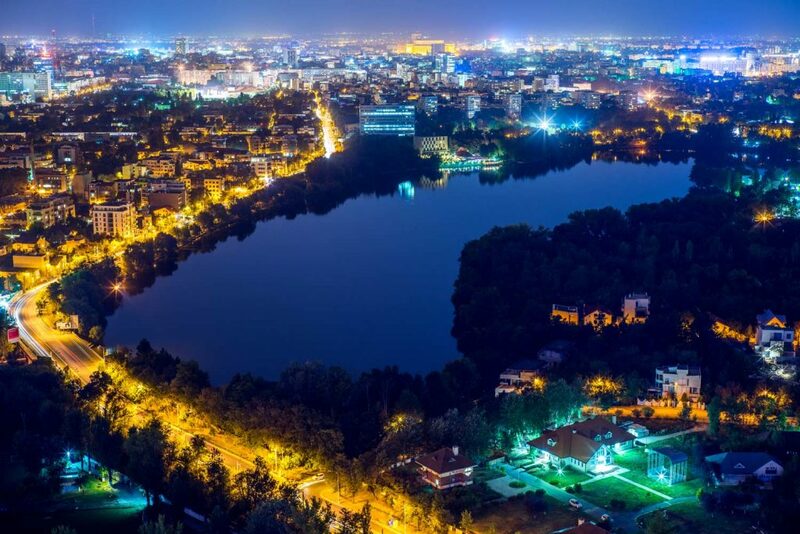 Bucharest is not all about work hard though, it’s also about play hard, most expats and tourists rate its nightlife as one of the best in Europe. 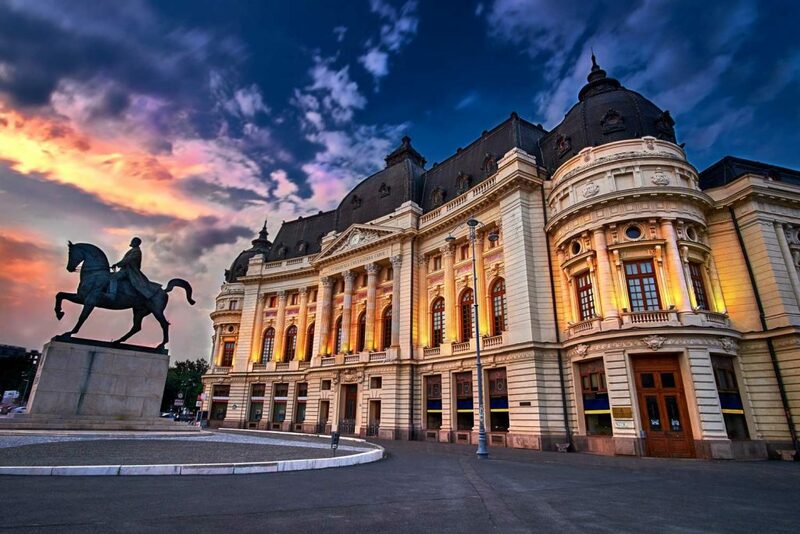 All in all, Bucharest is a city that you need to come explore, so join us this September and meet your Romanian peers to discuss the future of game dev here.